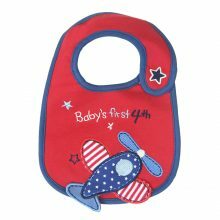 Mealtimes can get very messy at the best of times. 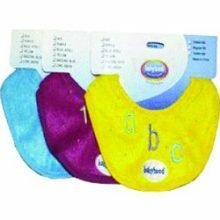 BabyHood is here to assist with our extremely absorbent, easy to clean bibs to contain any spills, drool or spit up from your excited little one. 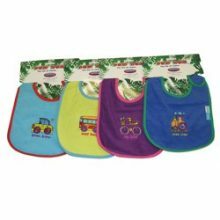 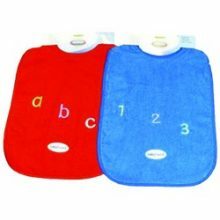 Our bib designs are not just stylish but also comfortable around your baby’s neck which allows your to use the bib for longer providing versatility with adjustable simple side valco tabs that will not irritate your child around their neck area. 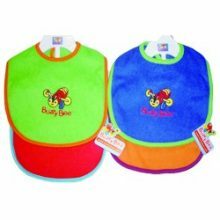 Available in a wide range of colours and textures, feeding time will be a lot of fun for you and bub.